CyberKeeda: Cinnamon desktop shows double desktop icon. Cinnamon desktop shows double desktop icon. I got a very weired issue with my Ubuntu Desktop with Cinnamon Display manager. When i click ony any application to add it into desktop as a shortcut icon, i found icons/links appearing twice. 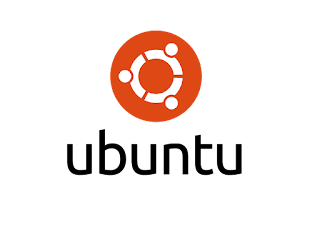 The reason is i have added cinnamon as an additional Window manager for my Ubuntu desktop which has Unity as primary which was using nautilus as primary display manager. To fix it, do run the following commands.